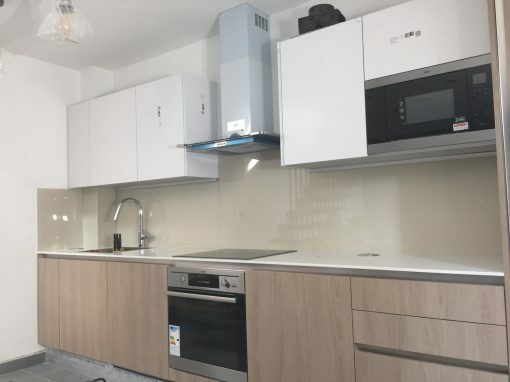 Southern Toughening glazing Ltd offers residents of West Thornton the perfect solution for a modern kitchen look, renovations, and upgrades, by providing a convenient, stylish-look and affordable solution to your kitchen. 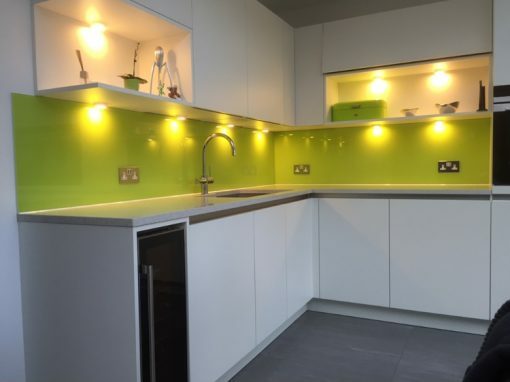 Do you have a small kitchen and have the urge to make your kitchen look bigger but don’t know how to? 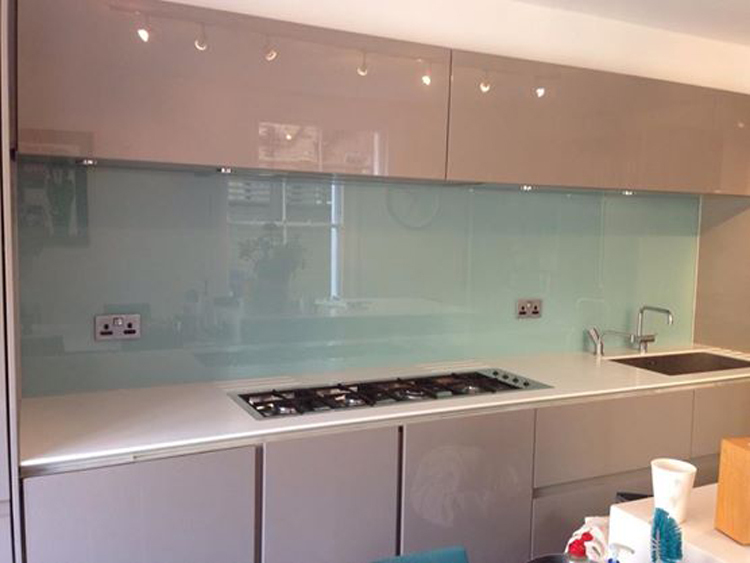 Southern Toughening glazing Ltd offers the best kitchen splashbacks that creates an illusion of space for your kitchen and even the smallest kitchen ever will feel open and large. 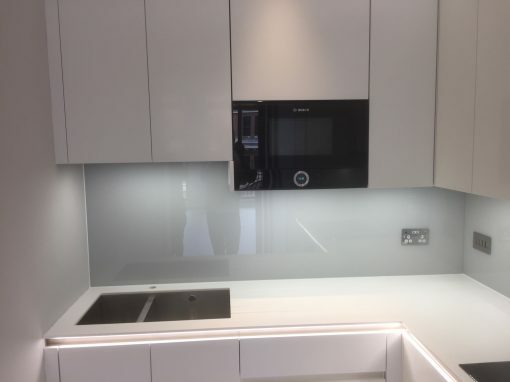 Also, with our easily installed splashbacks, our glass splashbacks offer your kitchen a beautifully smooth and realistic design to design or redesign your West Thornton kitchen with a unique style. 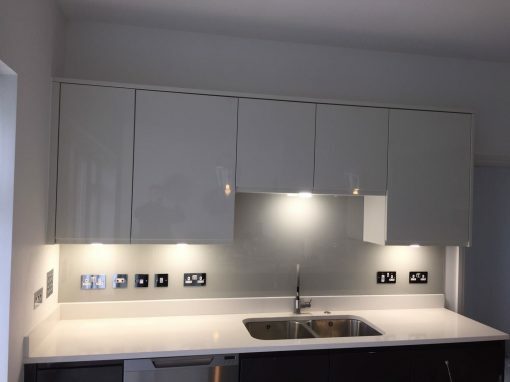 You should be rest assured that our kitchen splashbacks will give you no fault or show no defects years after it is bought, for we give you splashbacks made from the best of materials with a top-notch quality and they are also easy to clean and maintain. Are you bothered on how to achieve this? Do not fret, all these can be achieved without running your account low. We give you the opportunity to choose your specific designs, detailed to your taste with a very affordable amount. Why not give us a call to enjoy the distinctive benefits of choosing us.